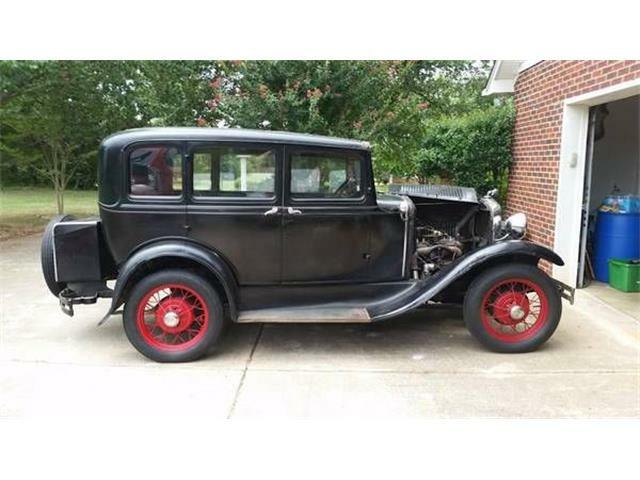 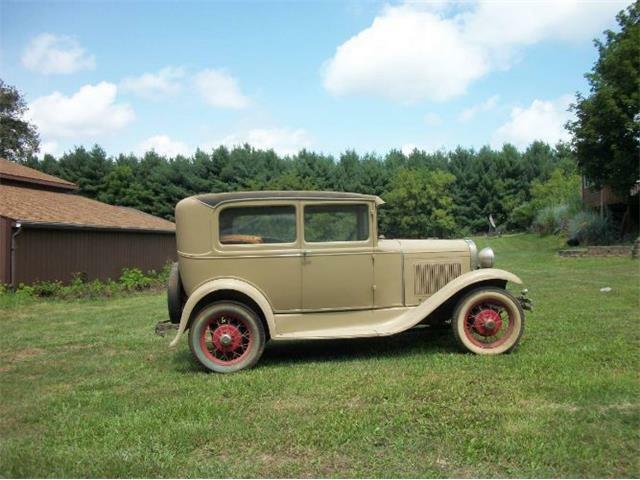 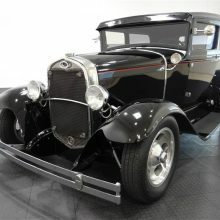 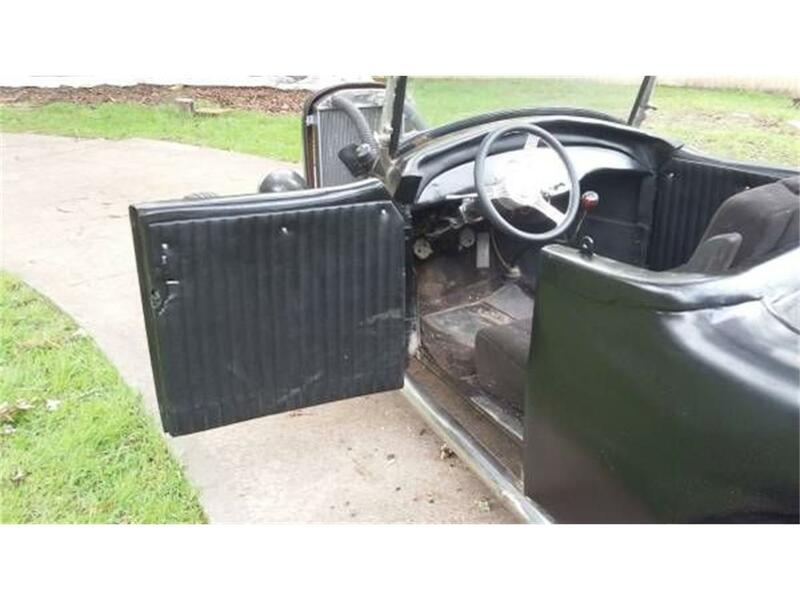 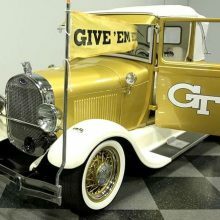 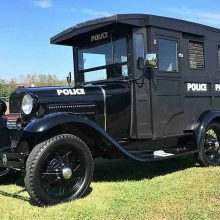 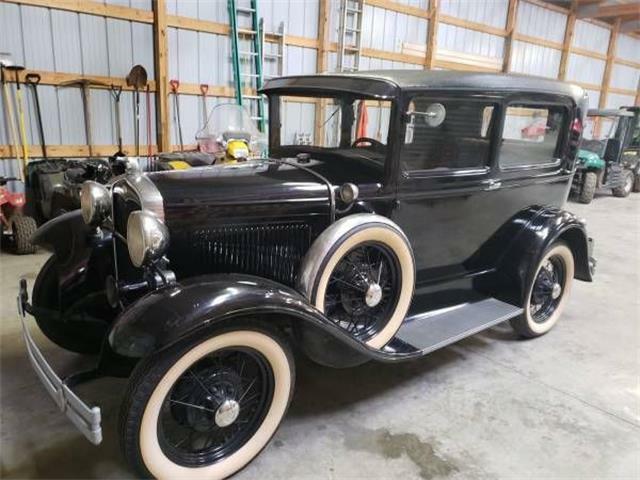 Hi, I'm interested in your 1931 Ford Model A listed for sale on ClassicCars.com for $13,995.00. 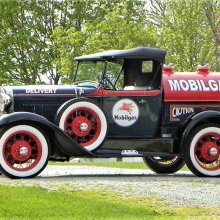 Founded in 1973, Rootlieb Manufacturing produces metal hoods and other panels for the collector car restoration industry. 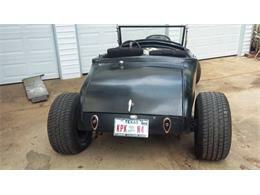 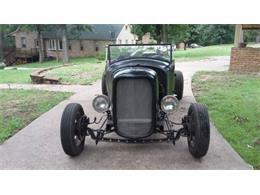 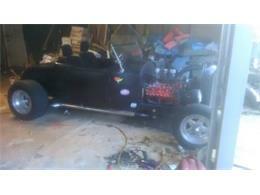 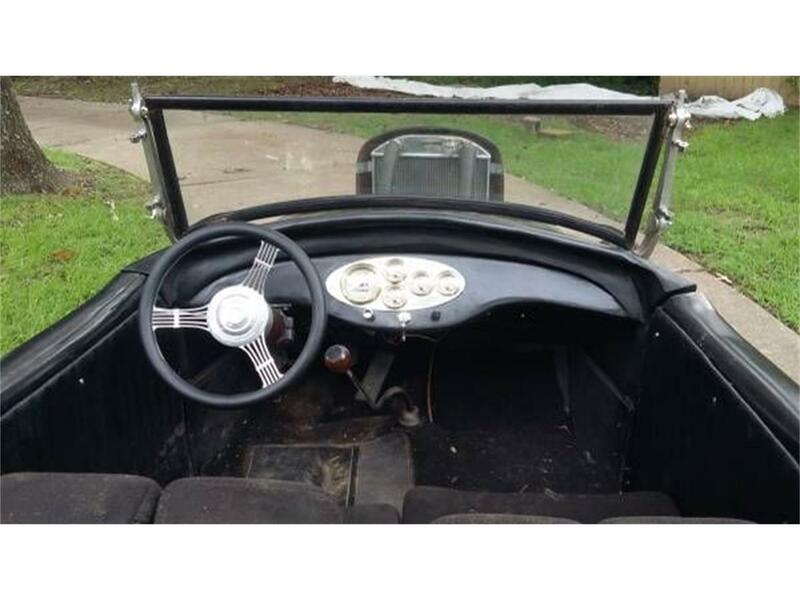 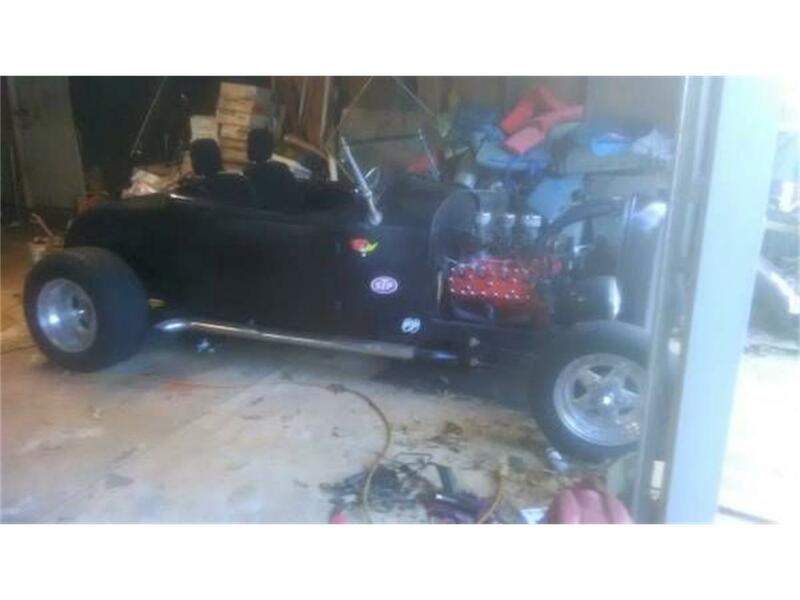 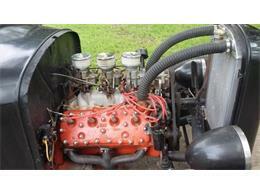 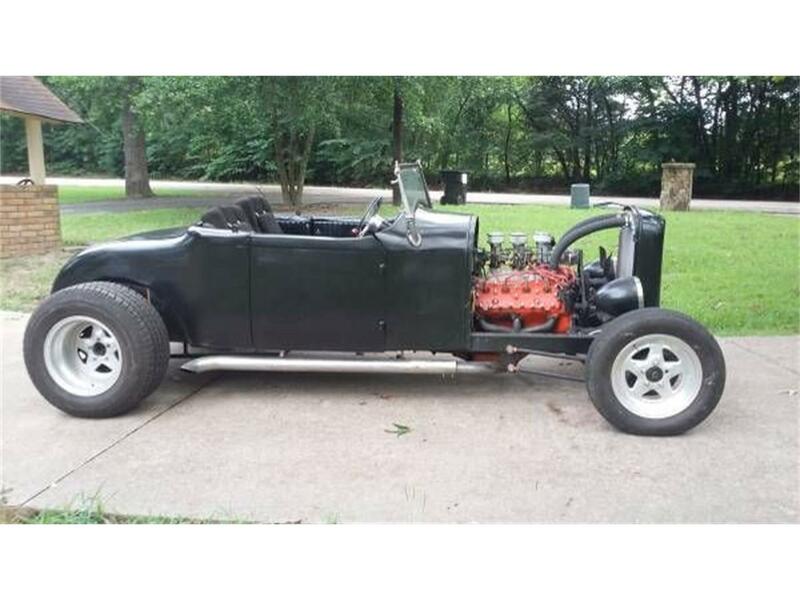 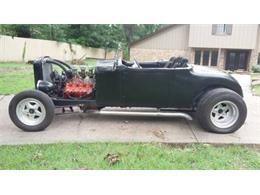 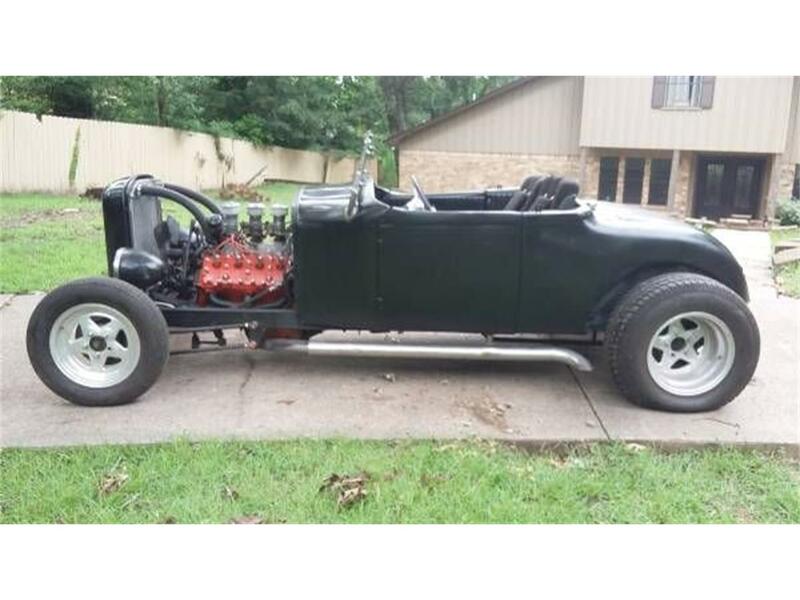 The Pick of the Day is a 1928 Ford Model A Rootlieb Speedster. 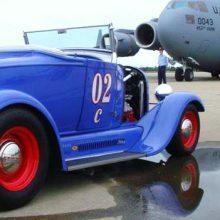 Once again, the Hagerty crew has created a drivable automobile in just 100 hours and sourced completely from the piles of used parts at the Hershey Swap Meet. The idea of Hagerty’s Swap to Street Challenge sprouted from a simple concept often heard at the Hershey Swap Meet, that you could build an entire car from the used parts. 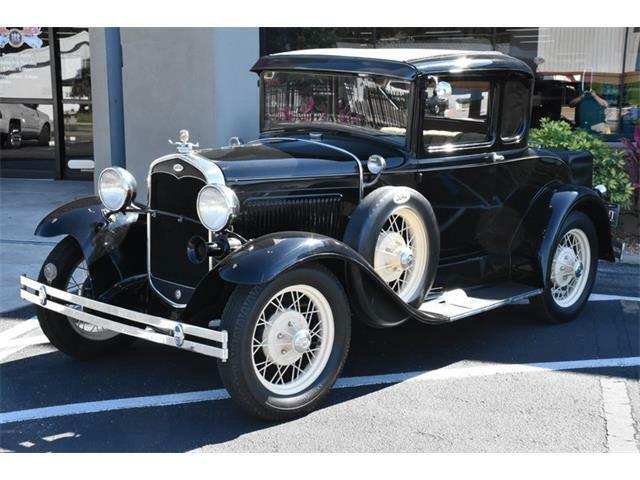 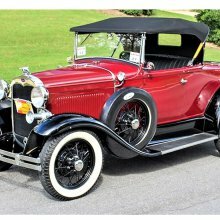 Often a popular car to turn into a classic hot rod, the 1930 Ford Model A was created to help Ford maintain a strong presence in the market during a time when other cars began to be more affordable and practical. 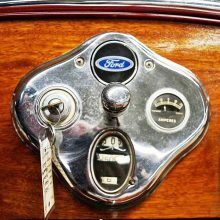 “Dry lake” means something different in Southern California than it does in the rest of the world. 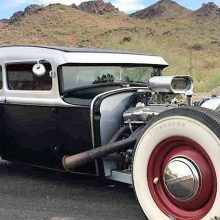 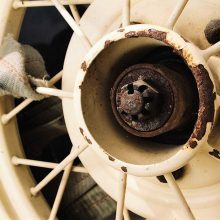 Speed-obsessed hot rodders since the late 1940s have viewed the flat, dusty expanses of prehistoric lake beds as perfect places to go fast.